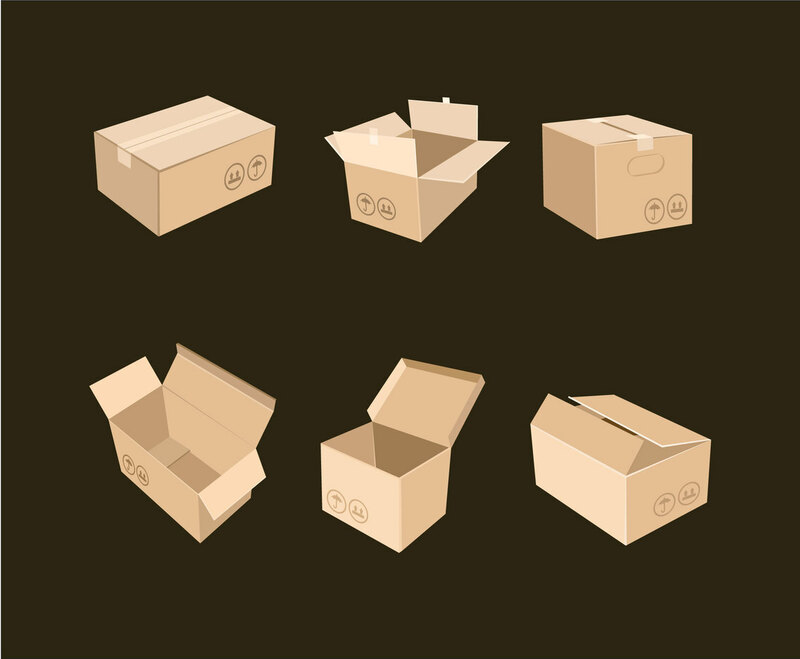 This simple carton boxes vector set would be useful when you want to design print or web advertising for mover service, or shipping service. The folder contains various carton boxes vector in simple 3D style and shapes. It will save your time as you don't have to create cardboard boxes illustration from scratch.